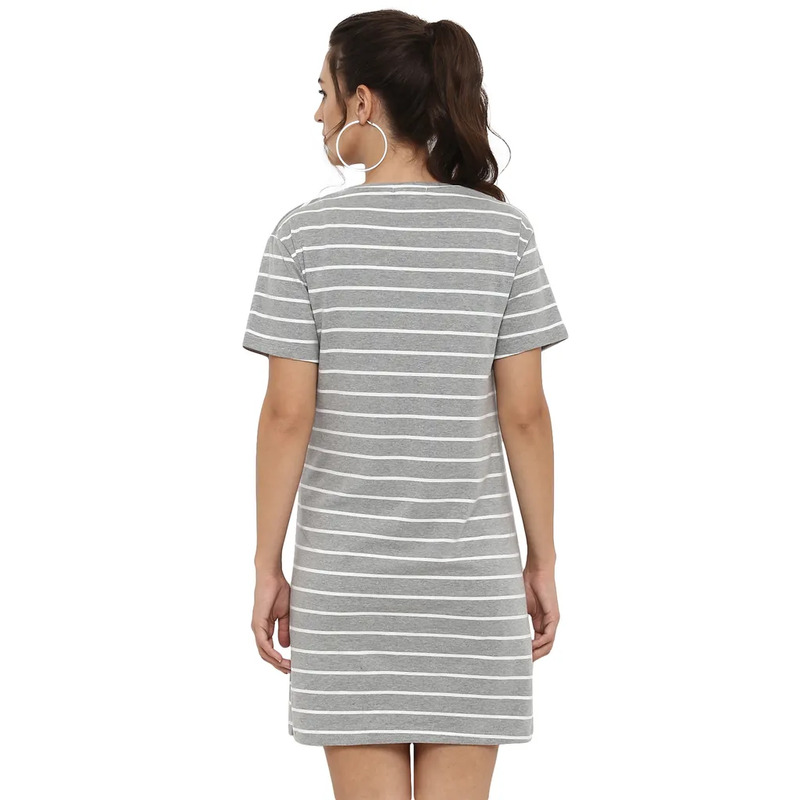 We just love the casual comfort fuss free look of this newly launched shift dress for maternity & nursing. 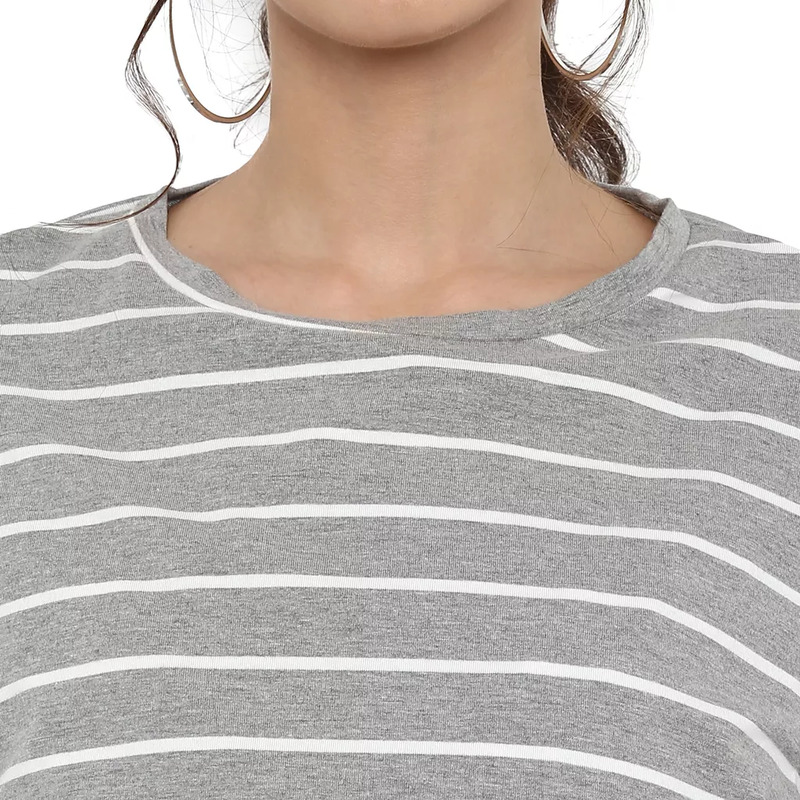 Round neck, striped, short sleeved knee length this is guaranteed to be your comfort style during the pregnancy days & beyond because it offers so many ways it which it can fashioned per your mood style. 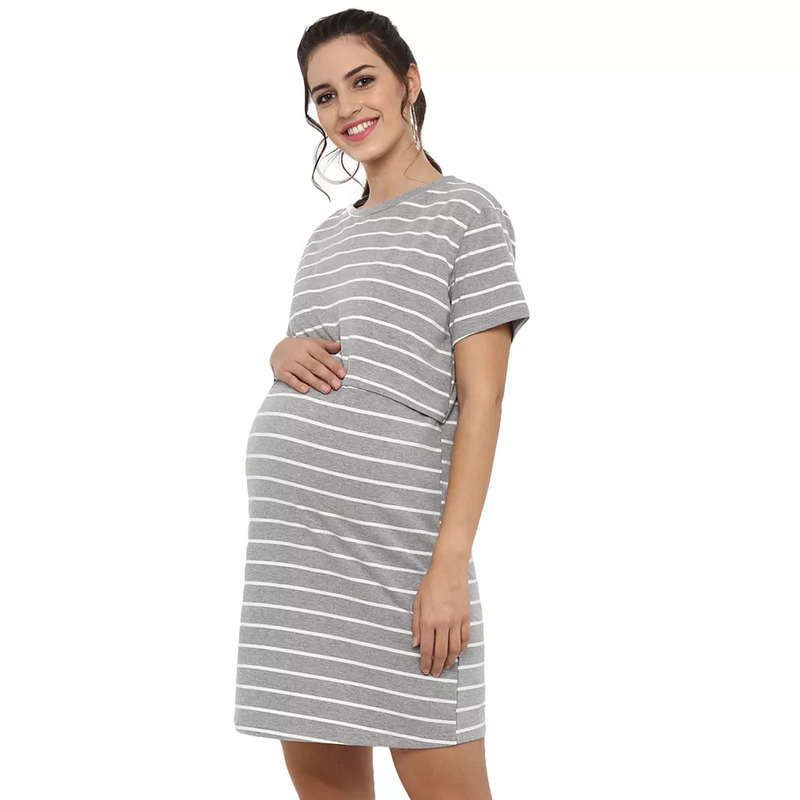 The dress is beautifully designed to be worn through every trimester, and its weightless super soft fabric will keep you cool and comfortable through all 9 months. 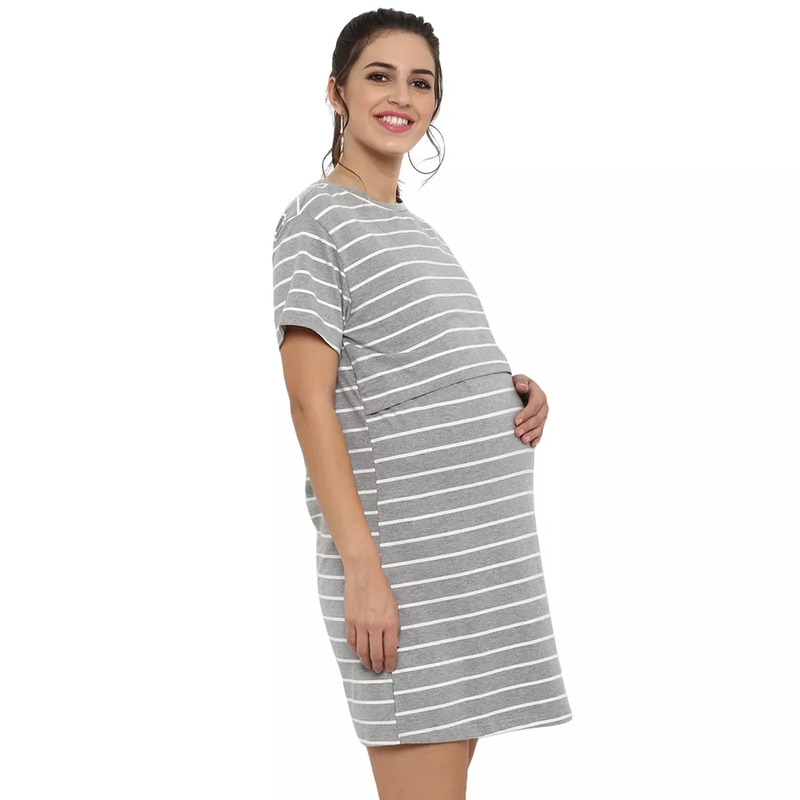 It comes with the added feature of a concealed opening for breastfeeding the baby while on the move without the hassles of cover-ups & stoles, adding to the longevity & versatility of this dress. Just lift the double layer flap and the baby is fed comfortably & with ease. Trendy & comfortable, this dress is sure double layer flap and the baby is fed comfortably & with ease. 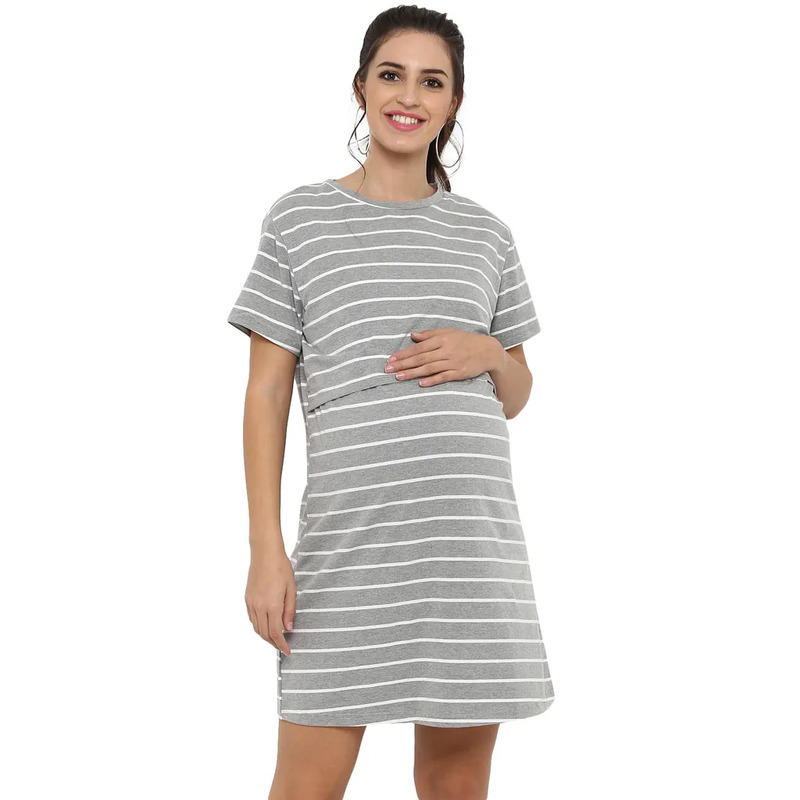 Trendy & comfortable, this dress is sure to make you & your bump happy. Wash Cold. Hand Wash. Dry Flat. Preferable Steam Iron. Store Flat.